This Committee recognizes that the parks and open spaces in our community are a cherished and irreplaceable natural resource, essential for our physical and mental well-being. The goal of this committee is to promote and maintain these areas as a refuge, in contrast to the city around it, and to bring stakeholders together to do important and timely work in our community. If you’re a dog owner, did you know you can request free dog poop bags in Los Angeles from the city? Learn more and request your free roll of bags here. 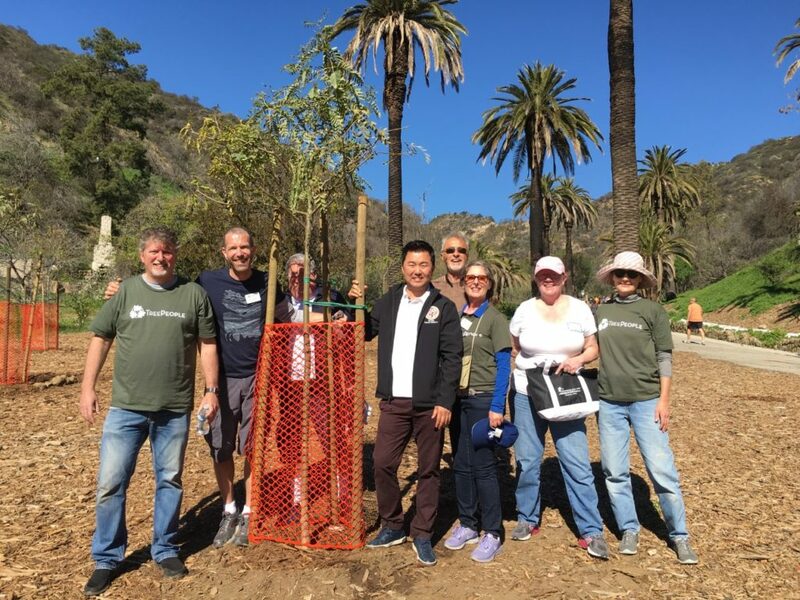 Thanks to all who participated in our Runyon Tree Planting!